We need your help in locating qualified student athletes. 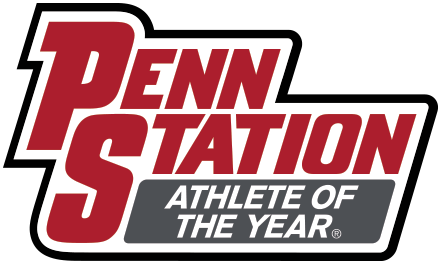 During the fall, winter and spring sport seasons, select Penn Station markets will choose an outstanding senior student athlete from a local area high school. These students must demonstrate excellence in athletics, academics and good citizenship. Please Select Your Market to Nominate an Athlete! Plus, finalists/winners are automatically entered to win a College Scholarship. Recognizing our next generation of leaders... Because life is their next playing field and they deserve all the help they can get!